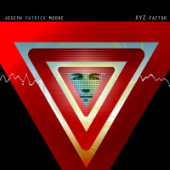 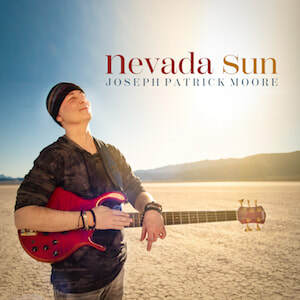 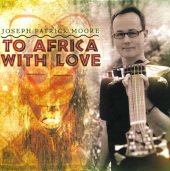 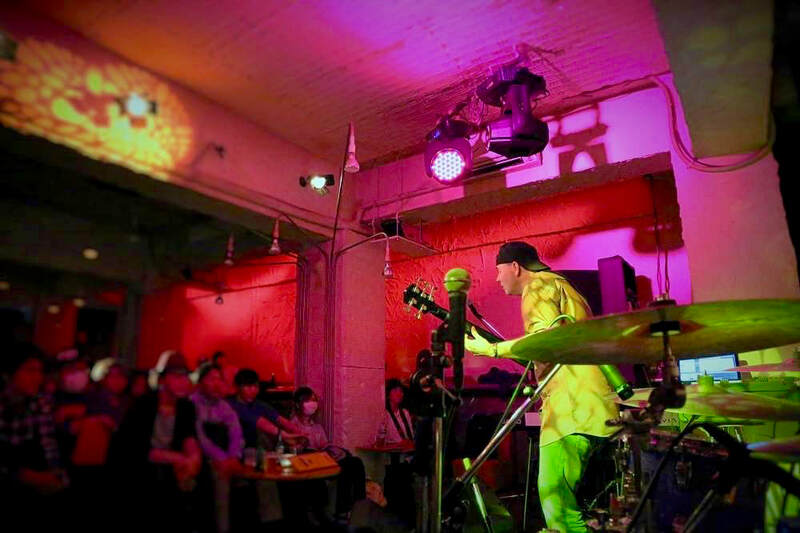 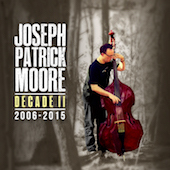 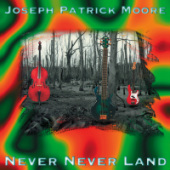 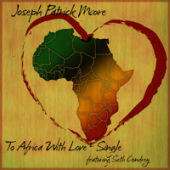 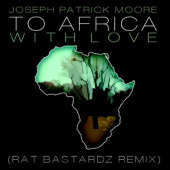 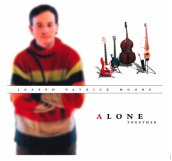 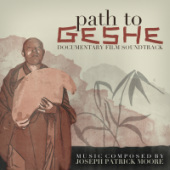 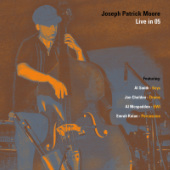 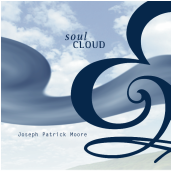 For more than a decade Joseph Patrick Moore has been touring, recording, and establishing himself as an artist with a unique voice and a diversity of talents. 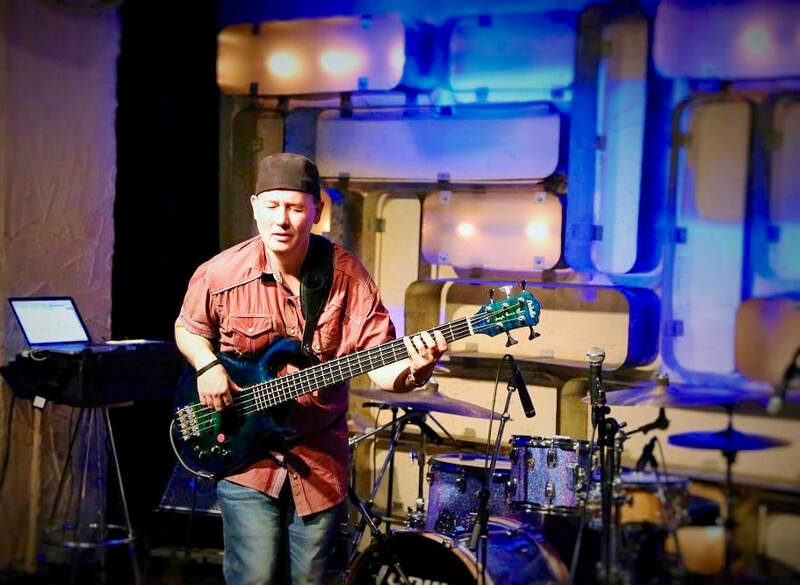 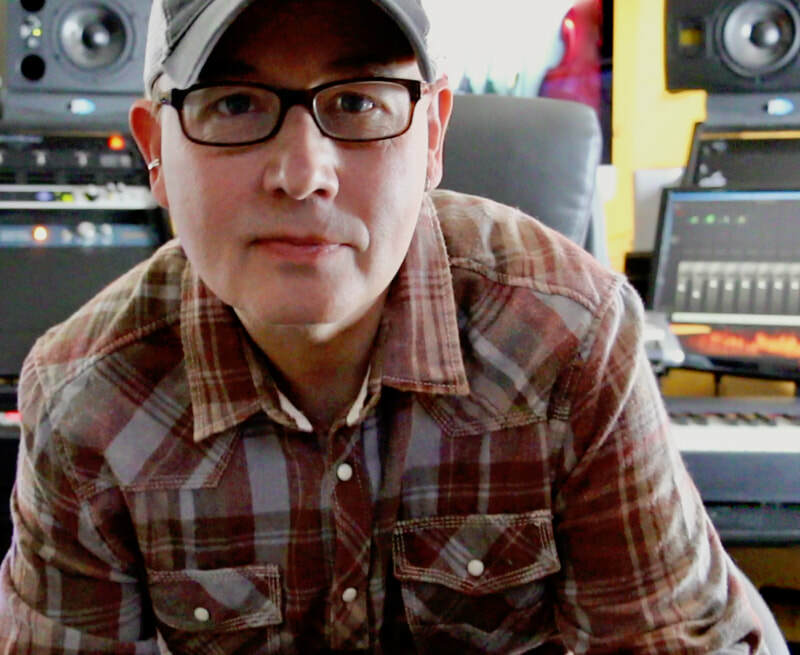 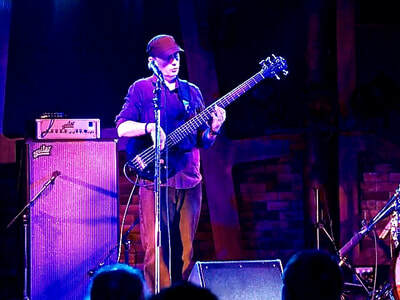 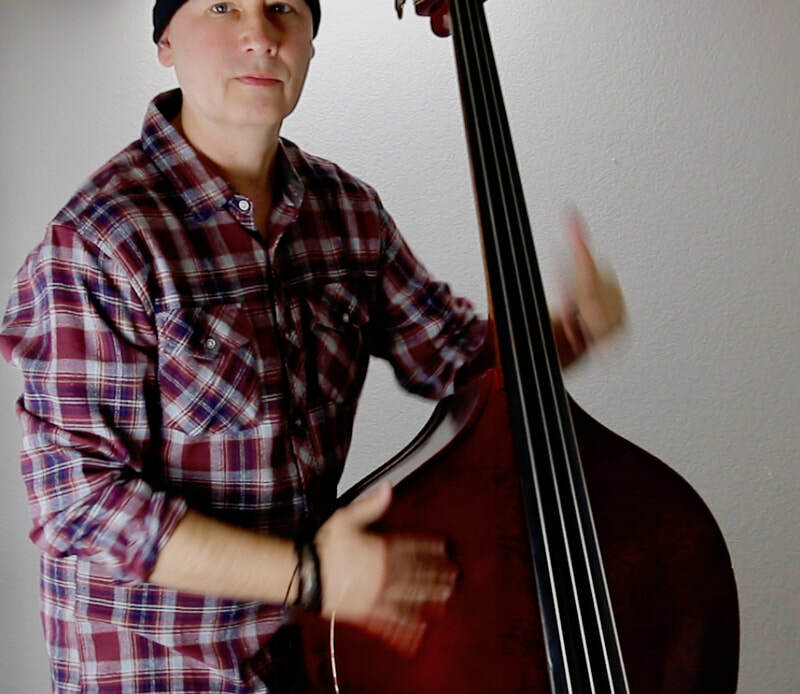 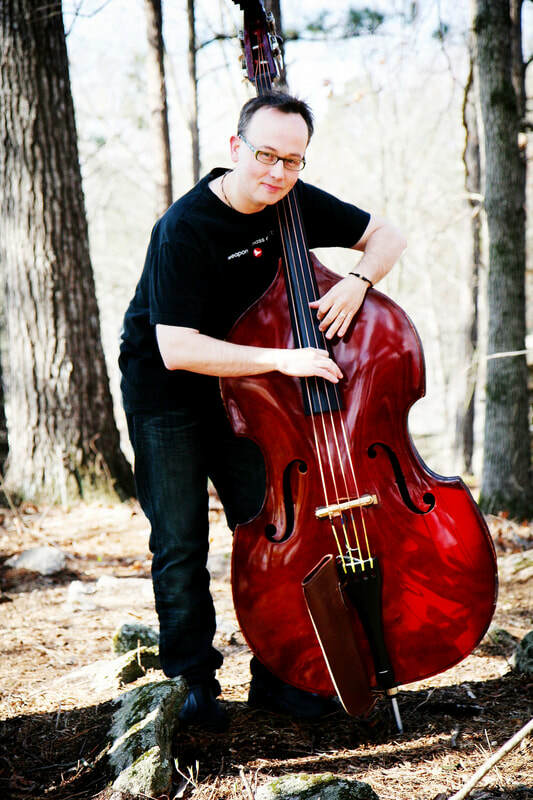 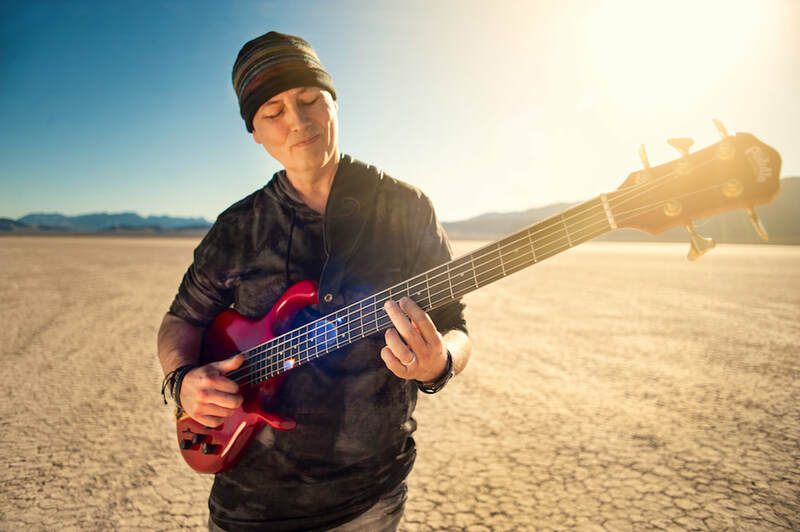 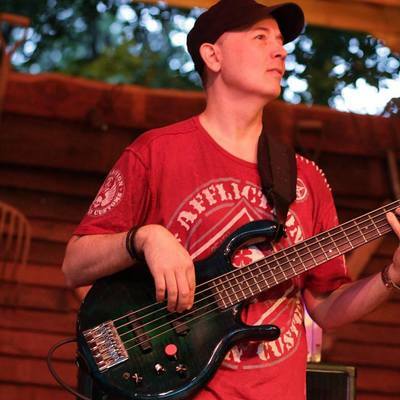 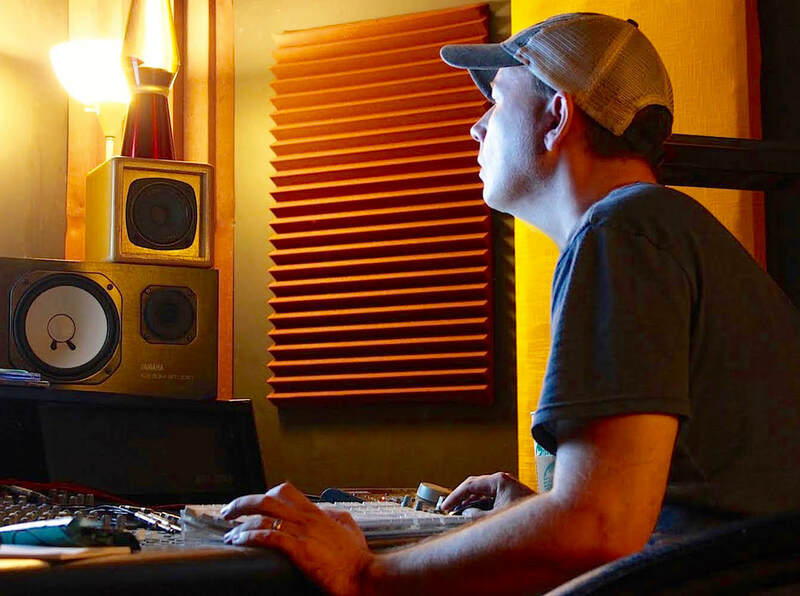 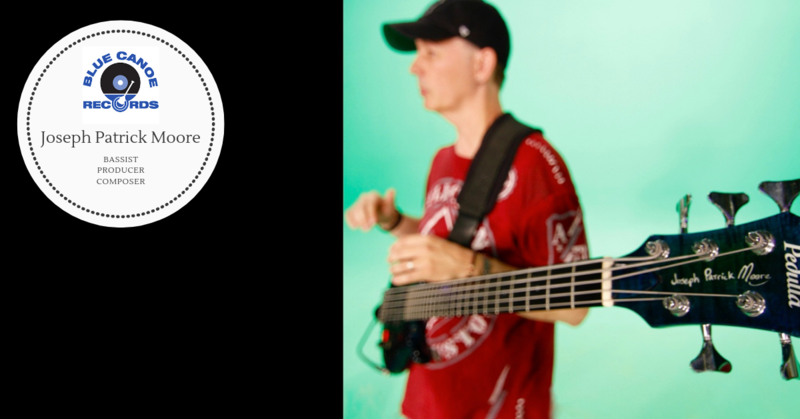 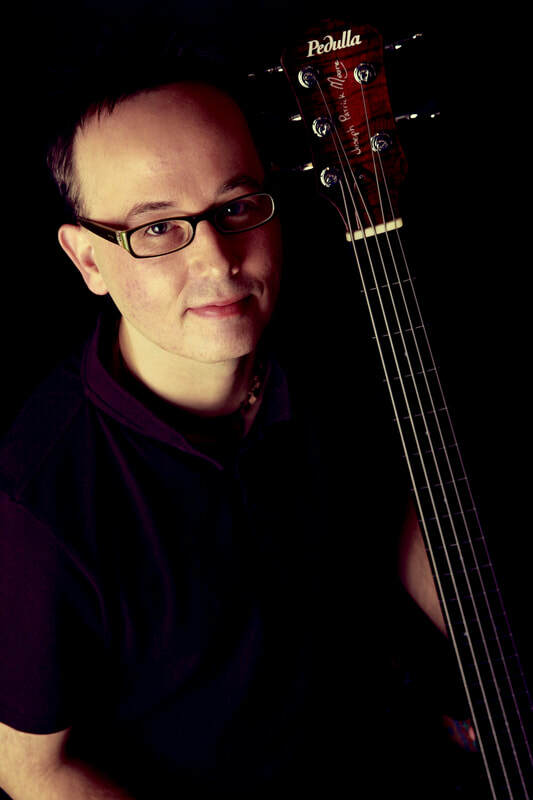 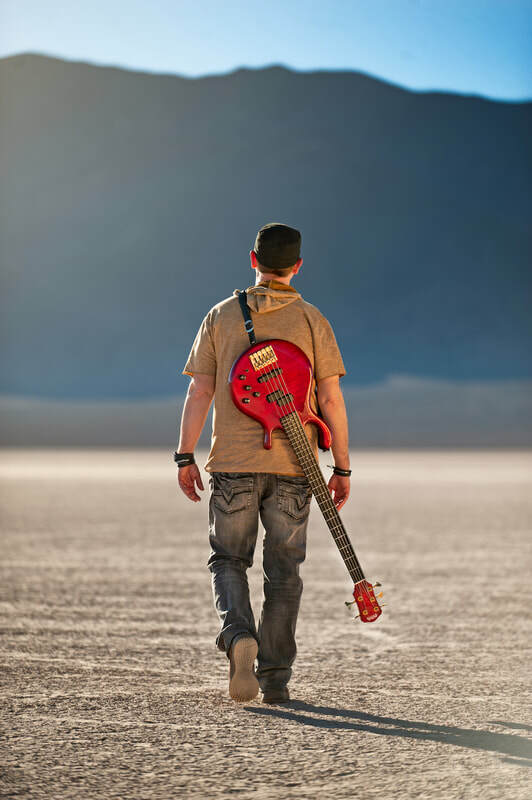 His skills as bassist; composer; arranger; producer; author; educator and founding partner of Blue Canoe Digital illustrate why he is a highly sought after musician. 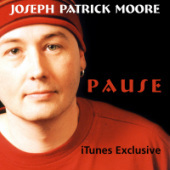 Moore's music and creative vision echo the spirits of Quincy Jones; Herbie Hancock and Miles Davis to name a few. 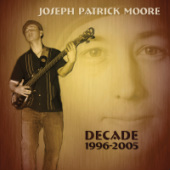 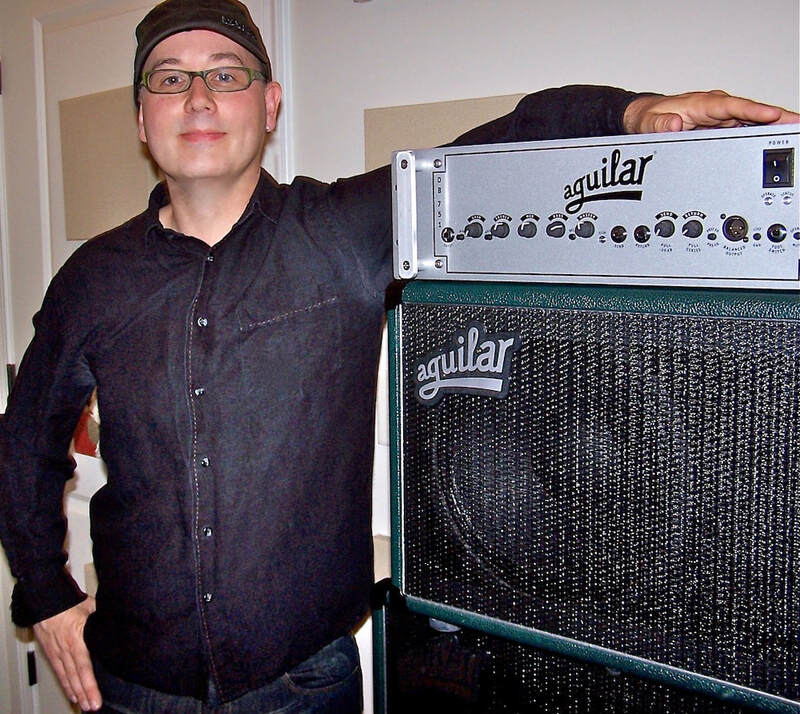 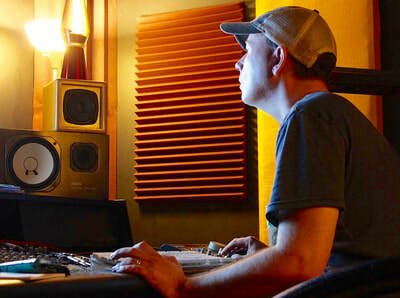 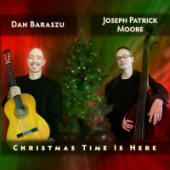 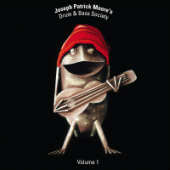 BassPlayer, Producer, Composer - Joseph Patrick Moore. Photo by Bob Chase.